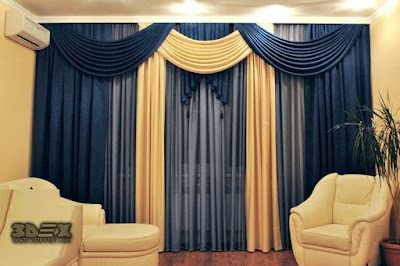 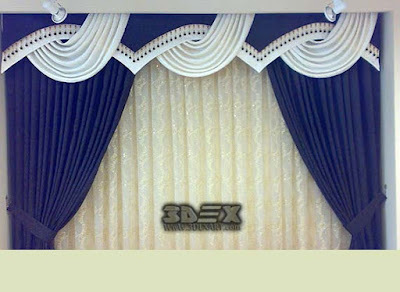 The curtain design is an essential and indispensable part of the living room. 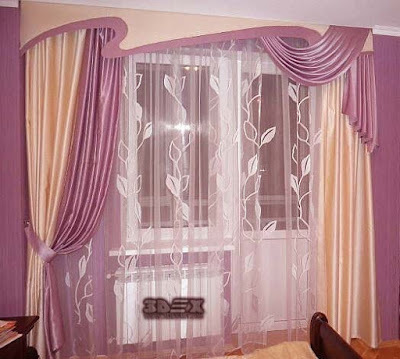 Not only that it helps make the decor of the environment more beautiful, but its functionality goes beyond the decorative issue. 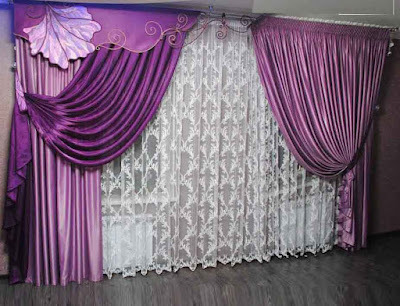 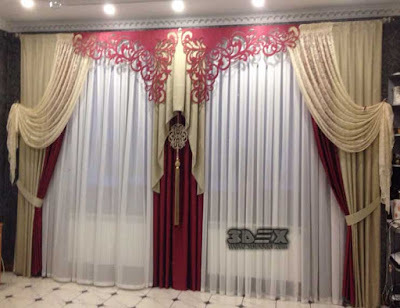 As the type, living room curtain design, style and color will depend on the rest of the ambiance, color or coating of the walls, style of the furniture and other components of the ambiance, it is fundamental that it is the last accessory to be chosen in the decoration. "It will have to compose with the other elements of the environment to perform all the functions, and it can only be placed when the environment is ready with all the furniture and objects in their proper places," concludes Neide Cirne. 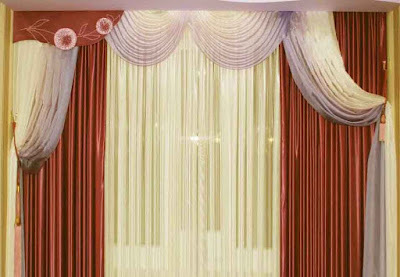 The curtains designs for living rooms or dining rooms become a functional component for its thermal protection, temperature control, and incident light, providing more comfort in the environment. 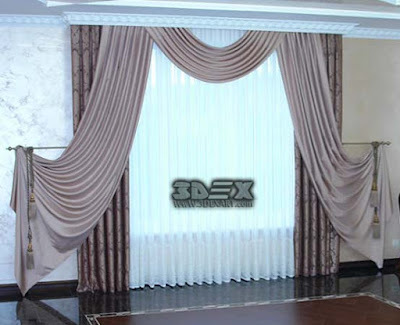 It’s also still able to guarantee the privacy of the inhabitants of the property, forming visual barriers between the exterior and the interior. However, there are many options available in the market. 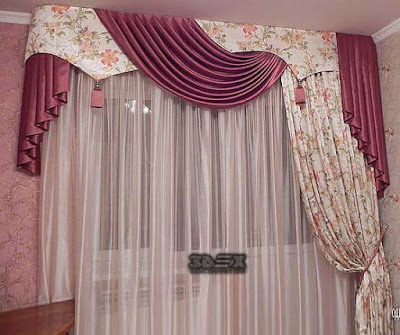 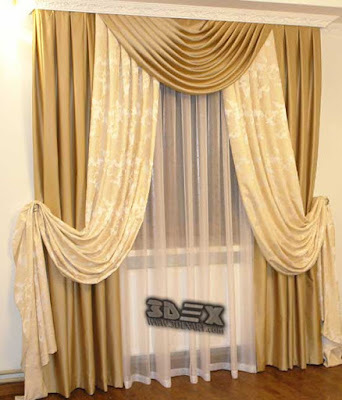 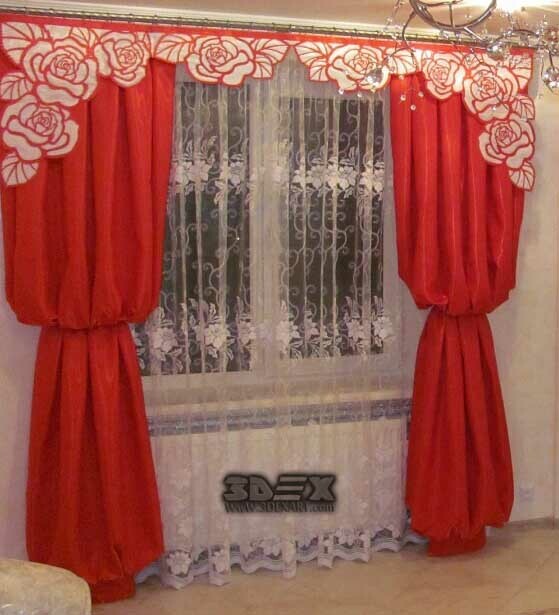 There are many types of curtains designs for the living room. "They can be made of fabrics, wrinkled or folded of different types, mounted on rails or rods, but also with mechanisms of vertical movements of various shapes and models." explains the architect Neide Cirne. 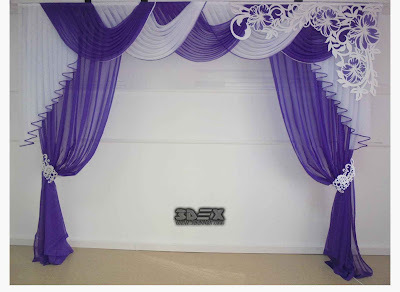 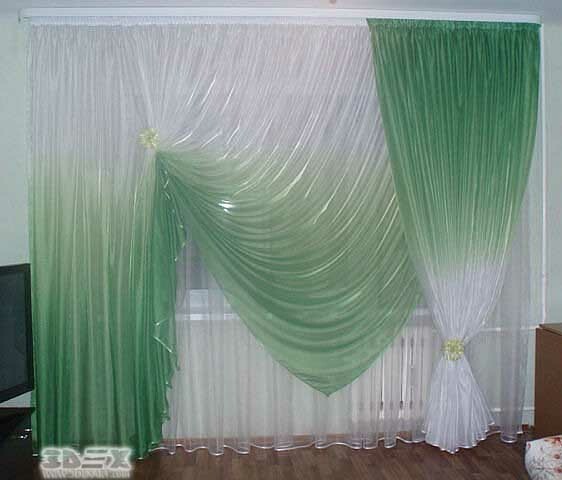 However, it suggests that the long curtain guarantees more elegance and coziness. 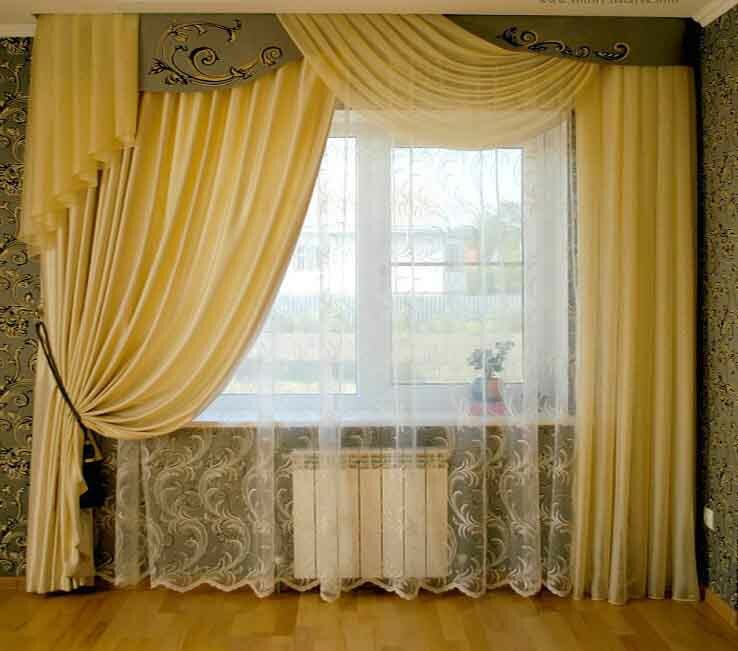 "This type usually has a good trim, perfectly framing doors and windows," he adds. 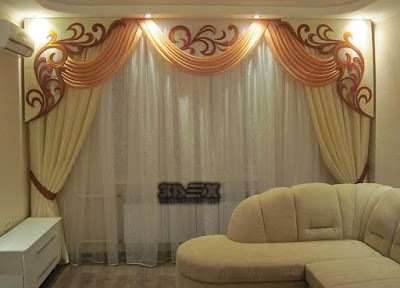 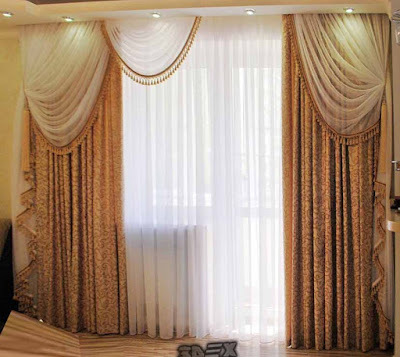 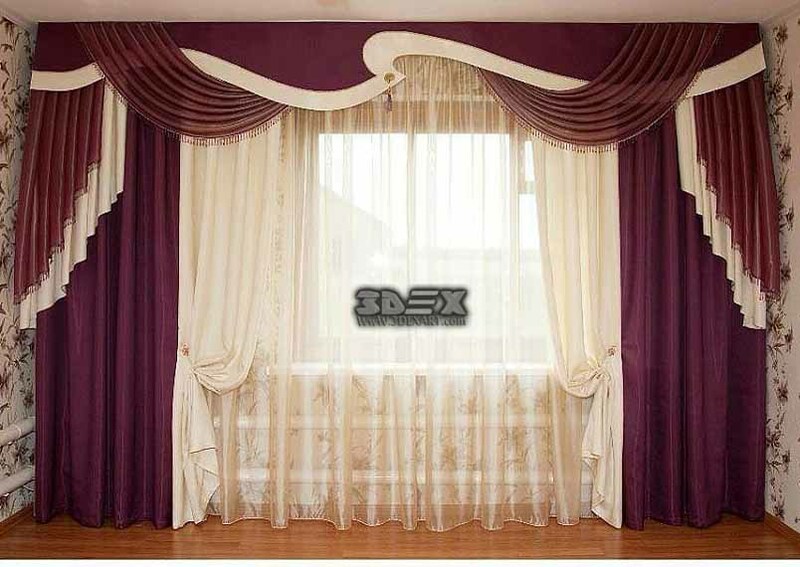 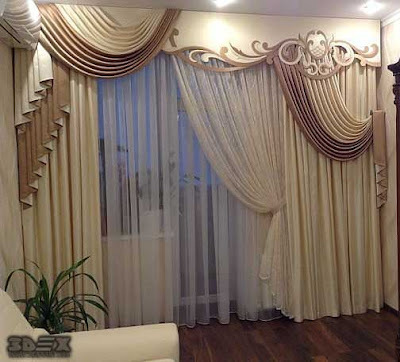 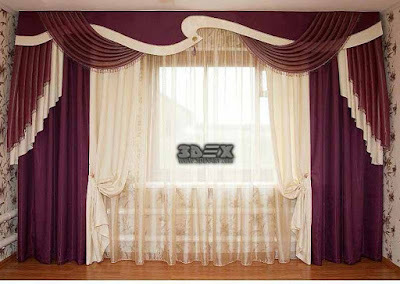 Regardless of the model chosen, the installation of the living room curtains designs must be done carefully. 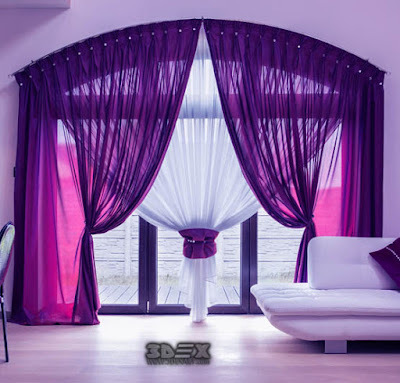 "It is very important to add at least 15 to 20 centimeters more on each side of the windows or doors in question so that it covers a little more of the surface and works perfectly without letting light or heat flow into the environment," says Neide Cirne. 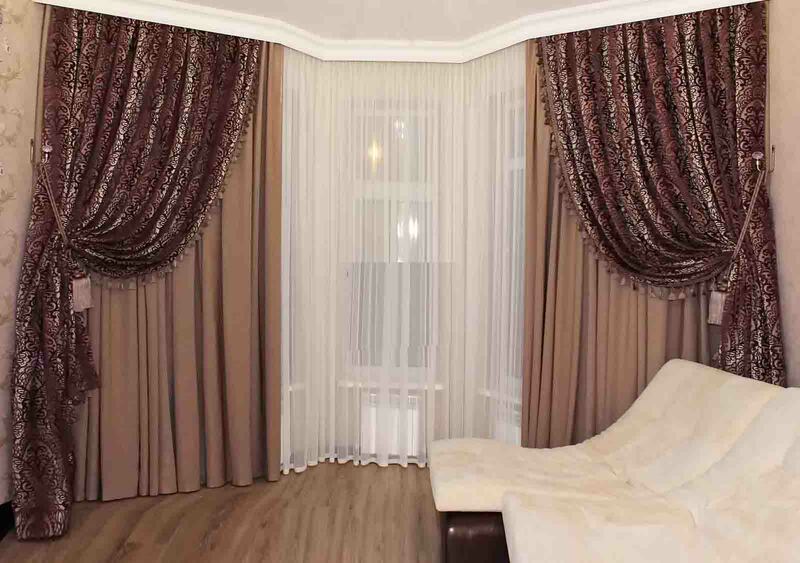 As for the material, there is also a multitude of possibilities in the market, but the proper choice of living room curtains designs and ideas can give a more contemporary feel to the environment. 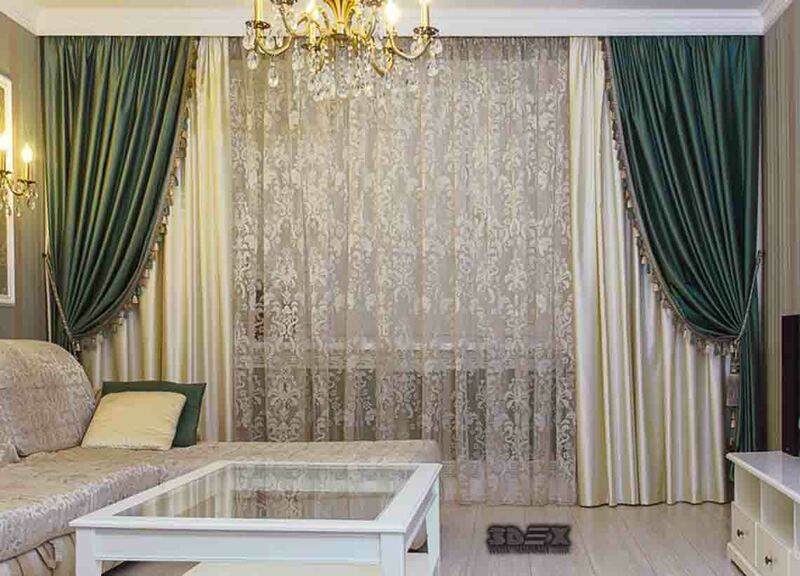 "The trends of decorations are directed towards the use of fabric beds, like voile or linen, which are visually light, as are horizontal blinds, which are always interesting for the ease and practicality of handling," says Neide Cirne. When it is necessary to filter the incidence of light and heat and protect the furniture from sun rays, another option for both living room curtains types is to use the blackout. 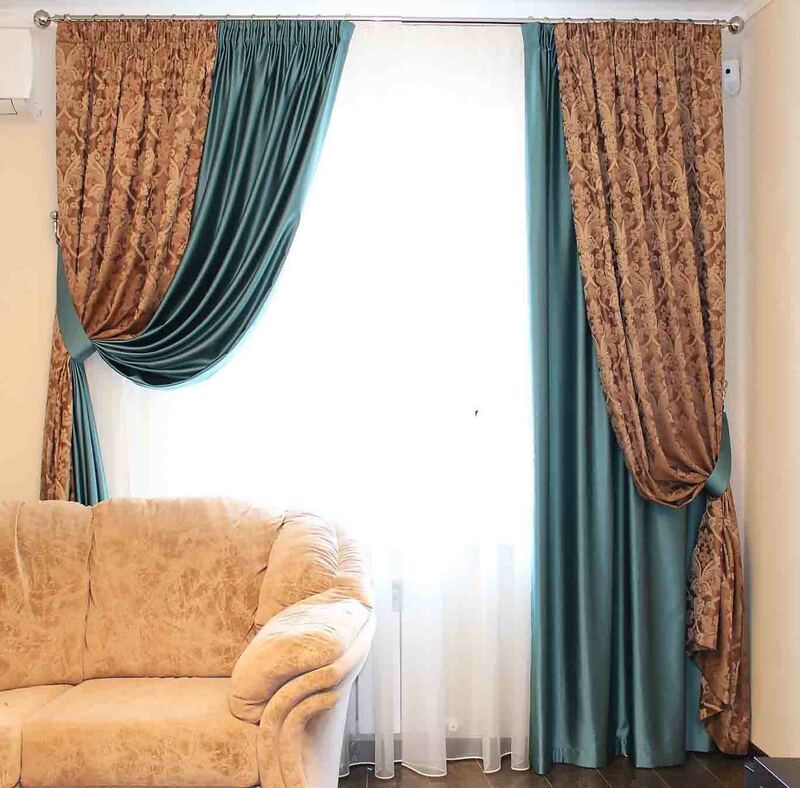 The choice of color is also an important step, as the tone of the living room curtain must conform to the rest of the decoration; and there is a way to make the choice more safely. 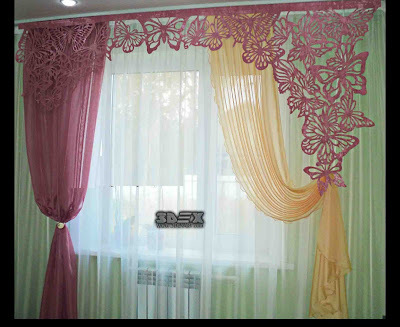 "The colors may vary depending on the other decorative accessories. However, the neutral and light colors fit any type of decoration more easily, leaving the environment cleaner and smoother," says Neide Cirne. 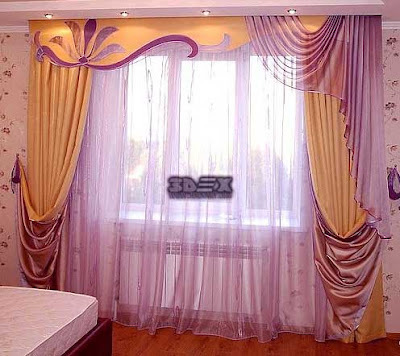 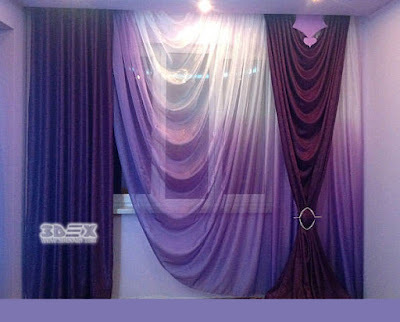 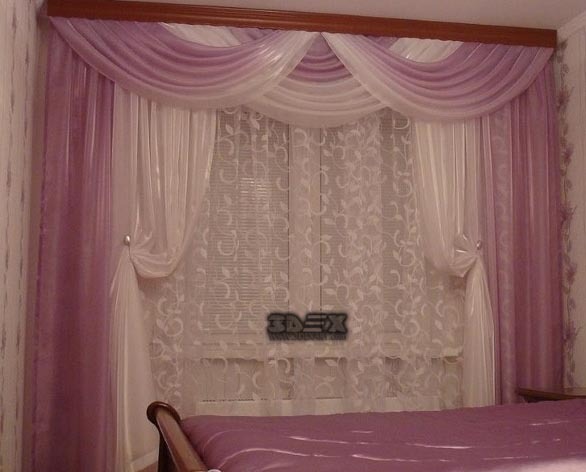 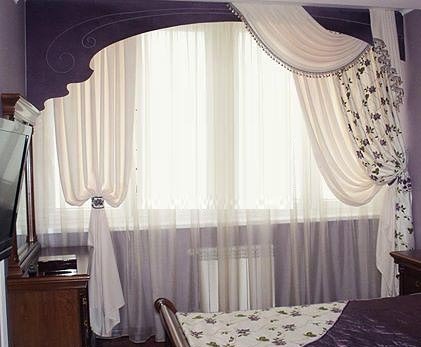 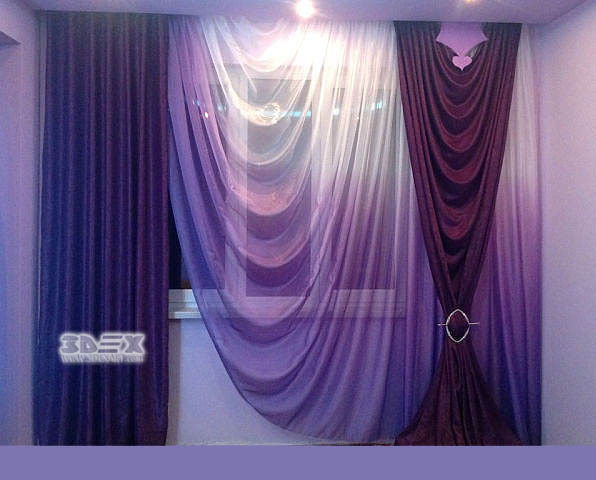 You can also opt for colored curtains designs for living room, but you must be more careful not to make mistakes. "If you want to use colored curtains, it is necessary to have enough harmony with the furniture, objects, and accessories so that it does not make the environment heavy and without harmony. 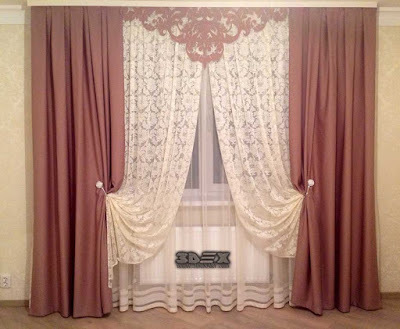 Curtains designs can also be used stamped with geometric motifs, but it is necessary to place it in a context well dosed and appropriate to other furniture and utensils," adds the architect Neide Cirne. 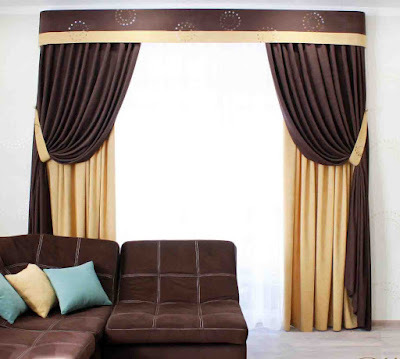 Another issue that needs to be taken into consideration is the living room curtains prices since there are models and types for every pocket. 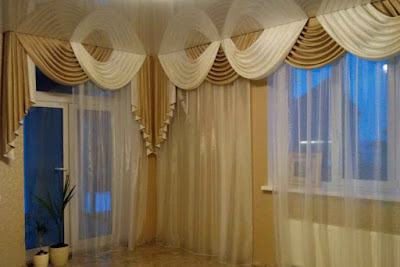 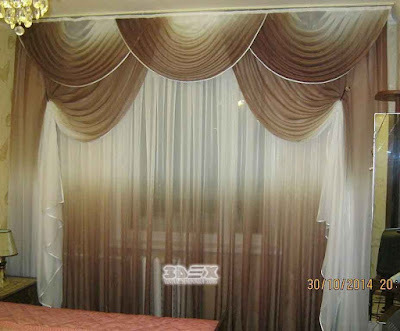 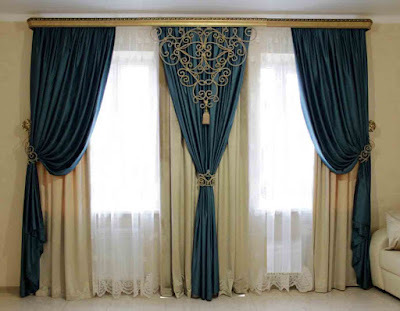 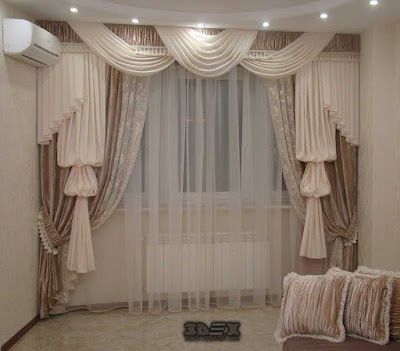 "The curtain is not a very cheap decoration element, however, depending on the purchasing power of the owner, one can find ready-made curtains at affordable prices. 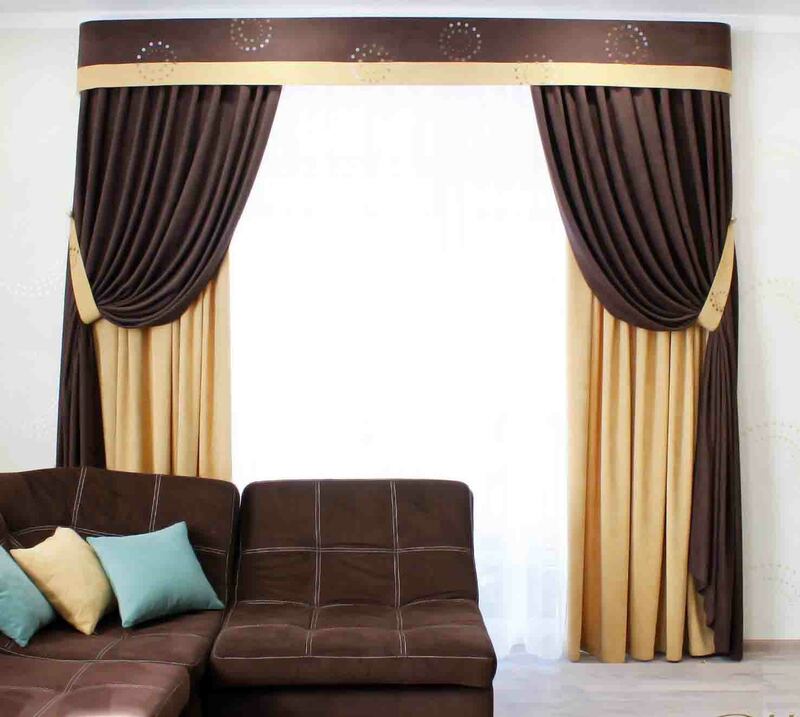 The nobler the material and style of the living room curtain design, the more expensive it will be, but everything will depend on the type of ambiance being developed," says the architect.